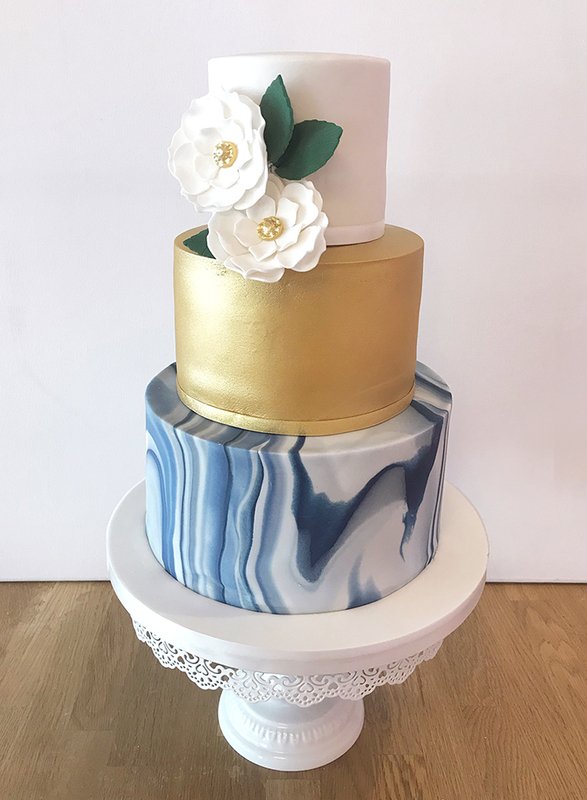 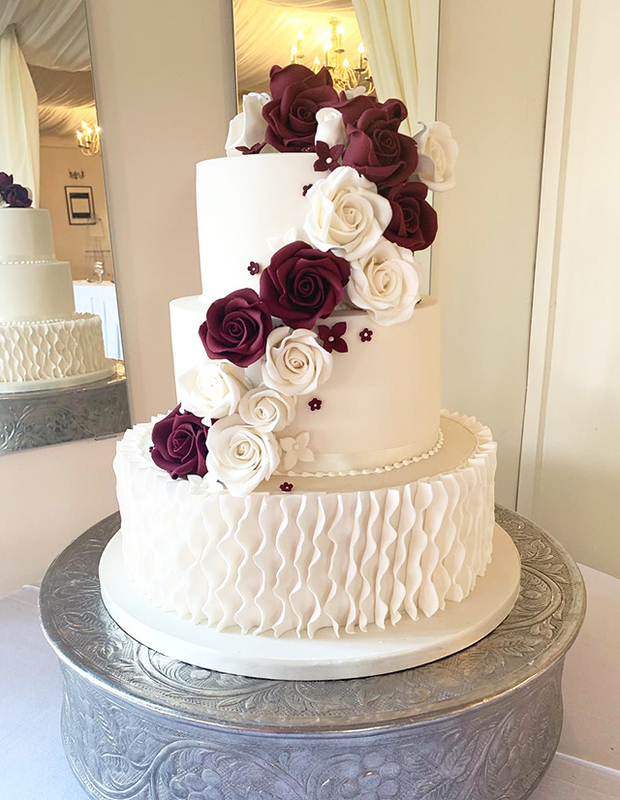 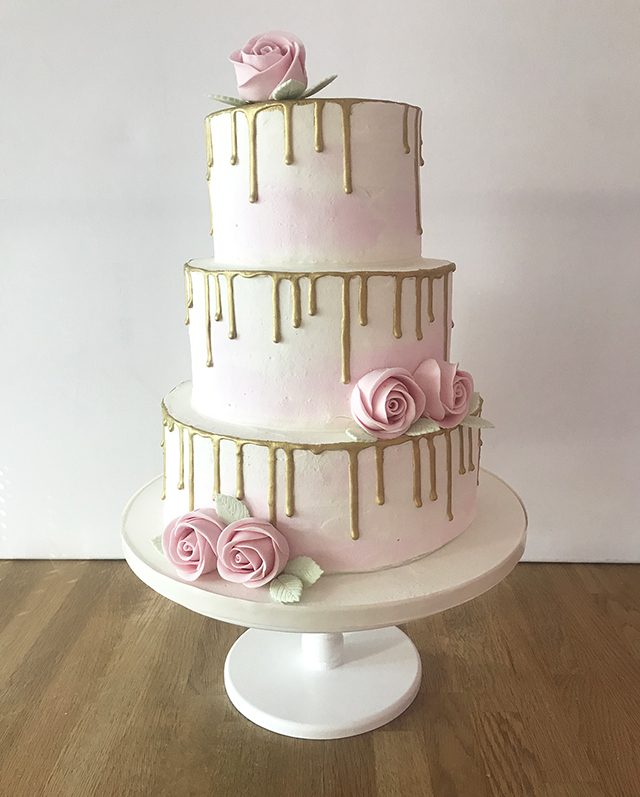 The most important cake of your life…Delight with a tower of butter icing cupcakes or wow with a more traditional tiered design made from moist sponge or a rich fruitcake, or even a combination of both. 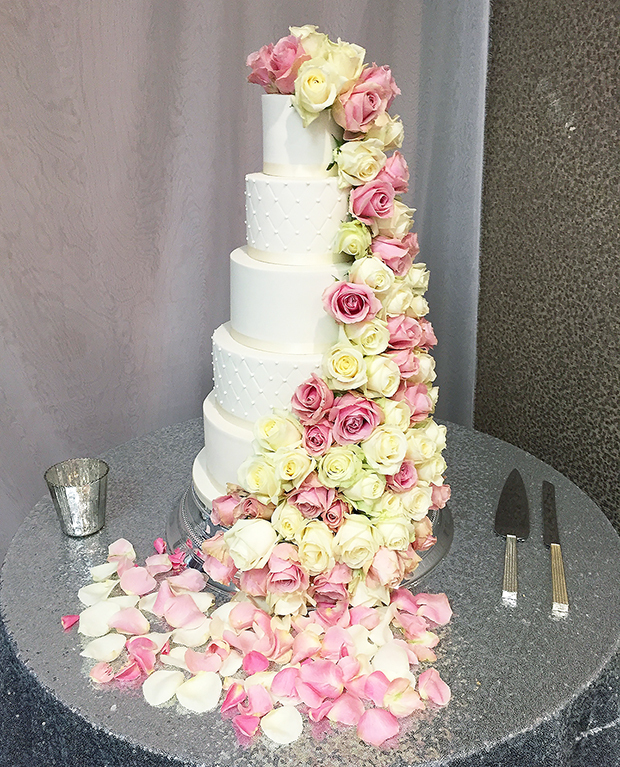 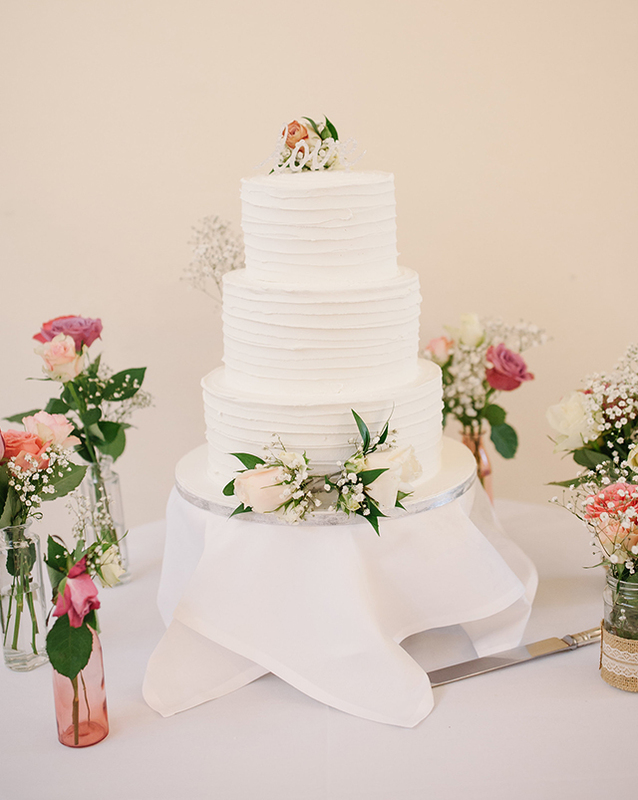 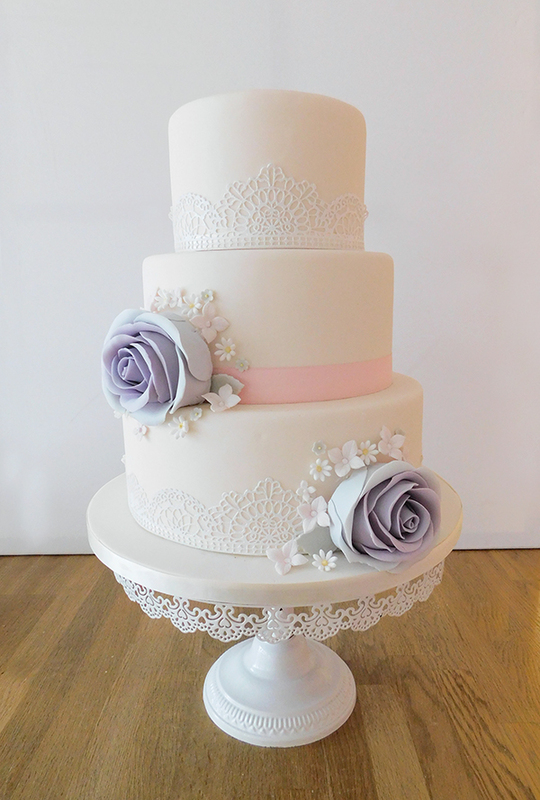 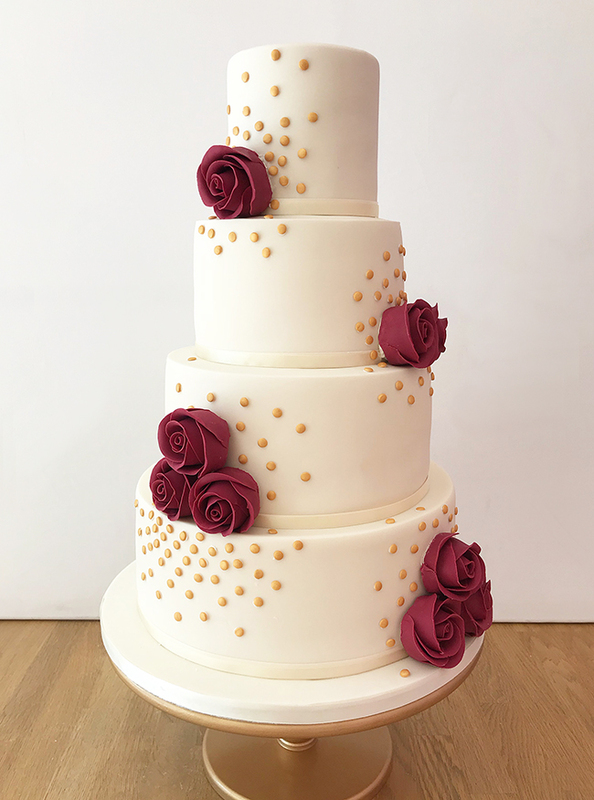 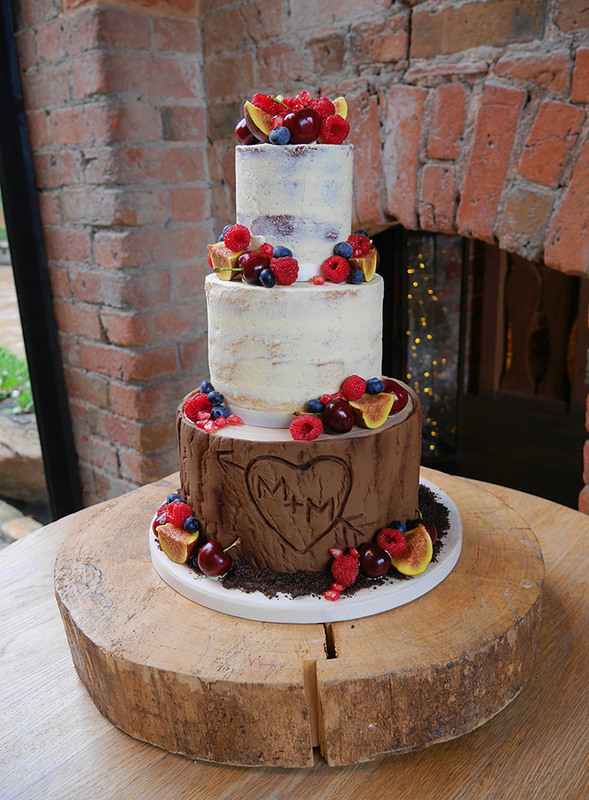 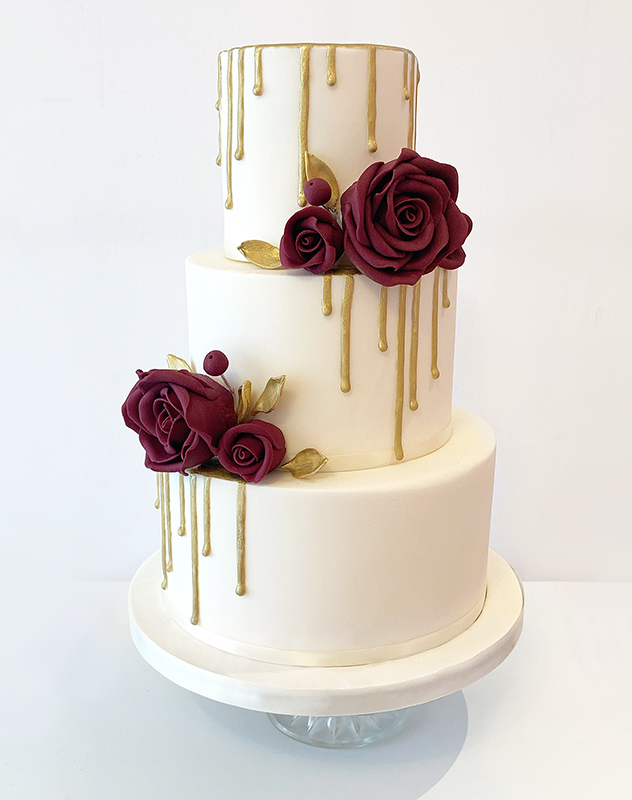 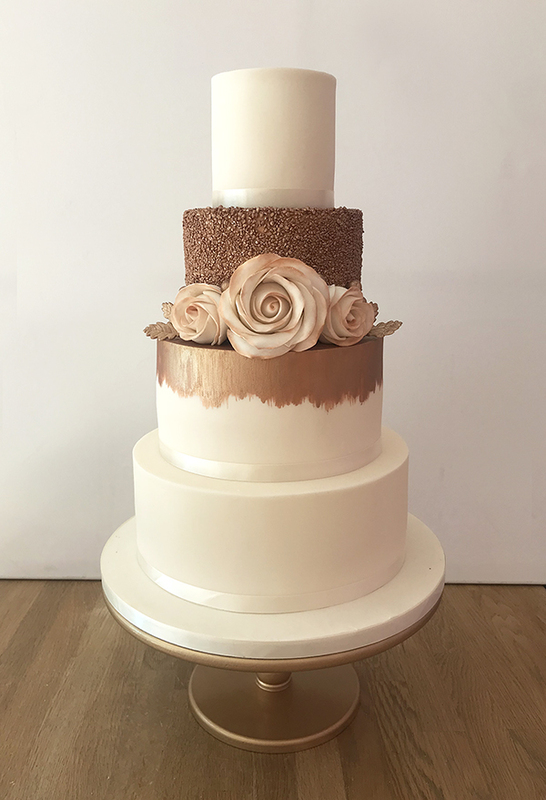 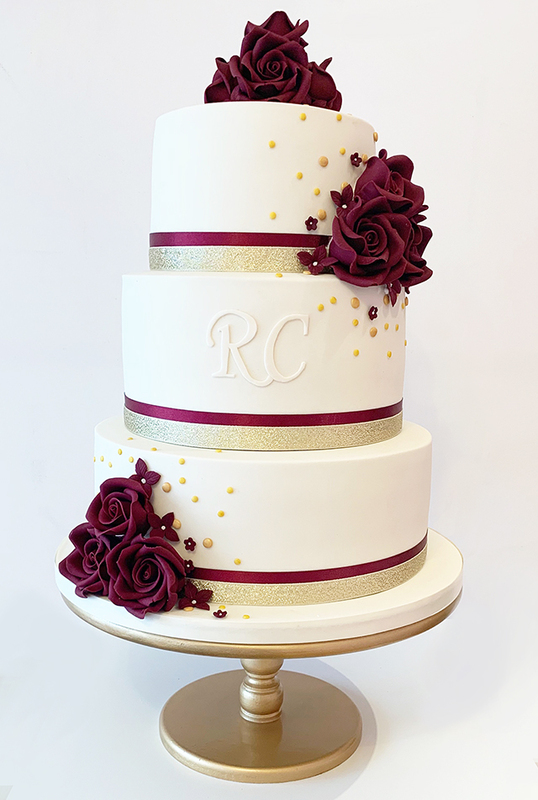 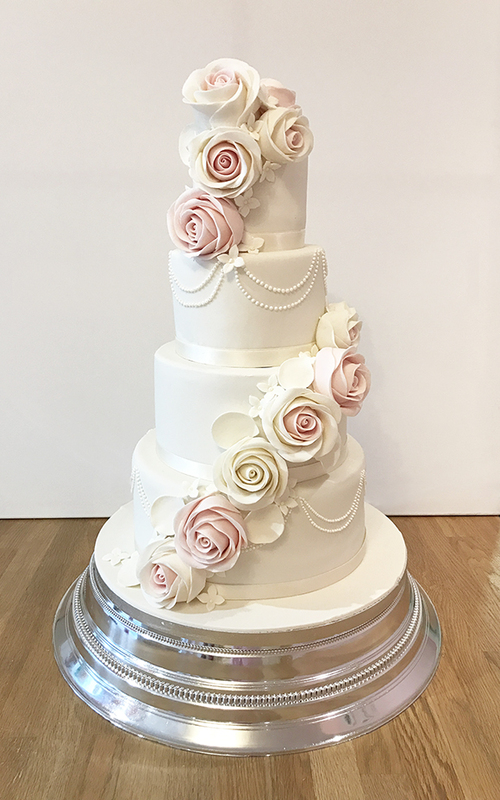 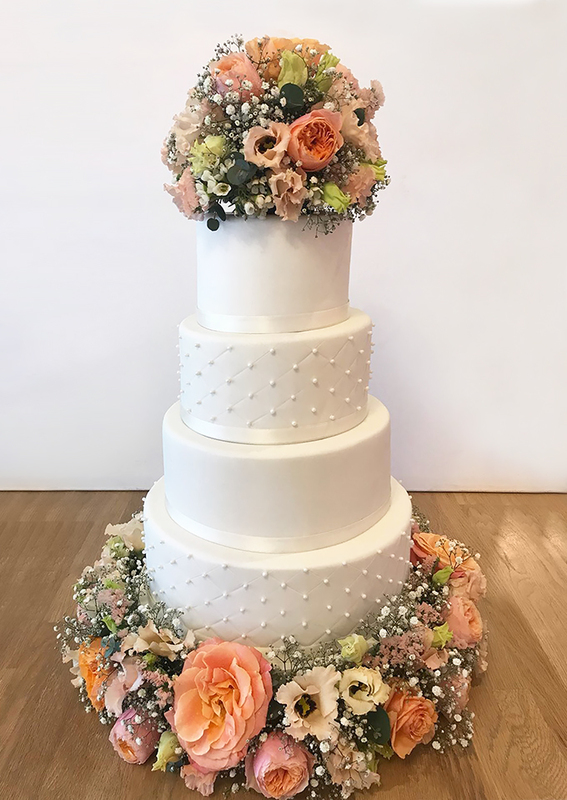 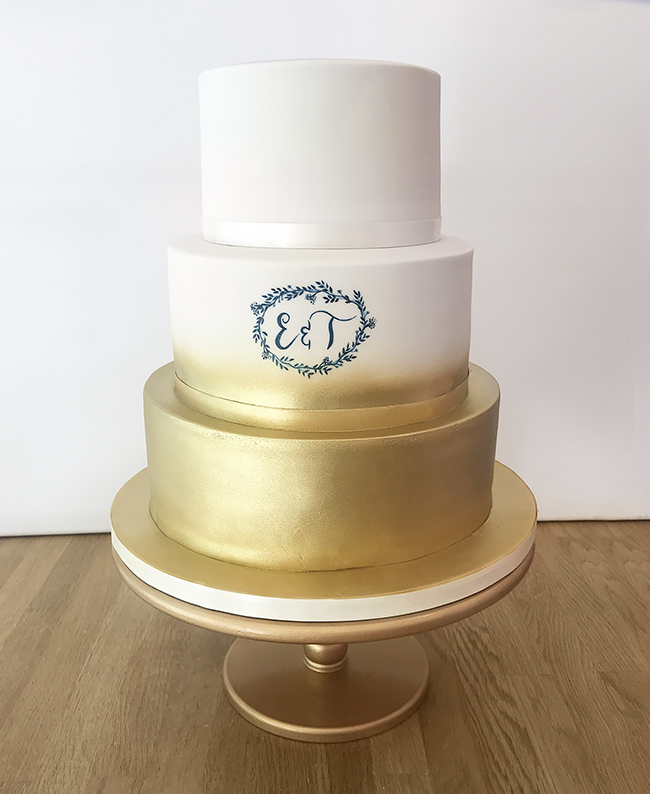 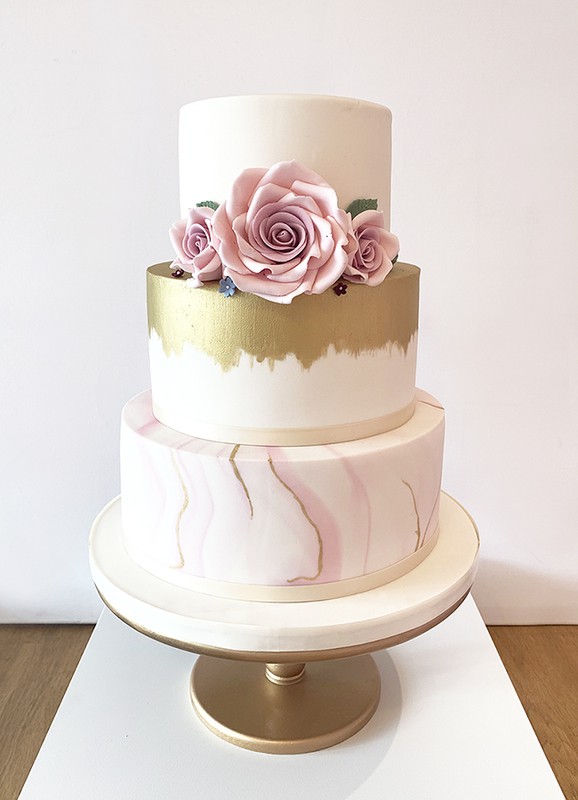 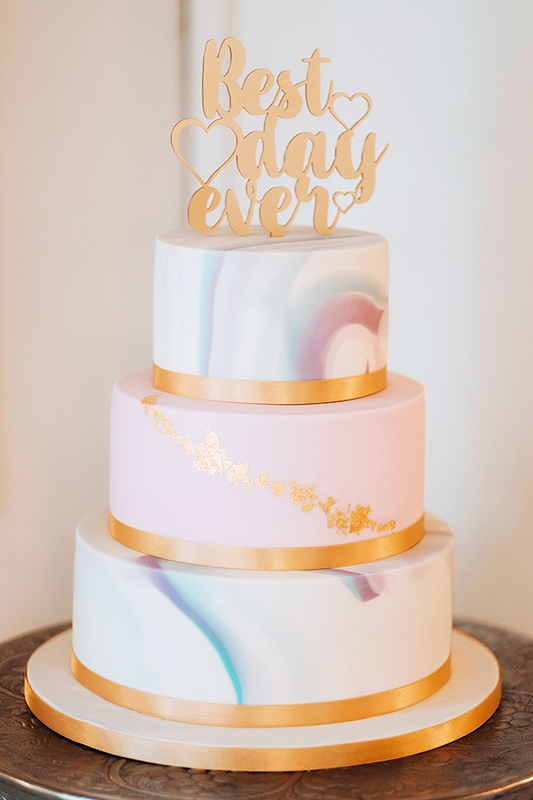 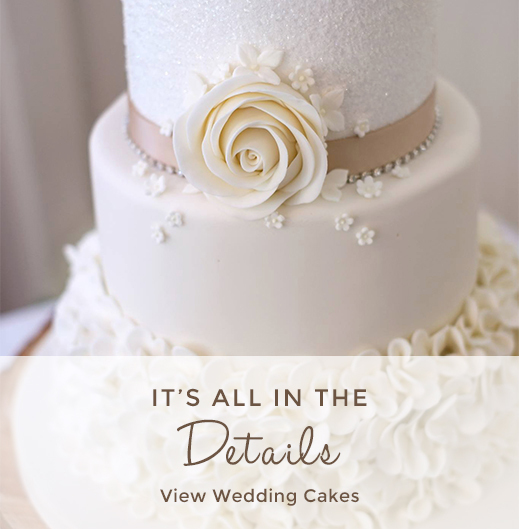 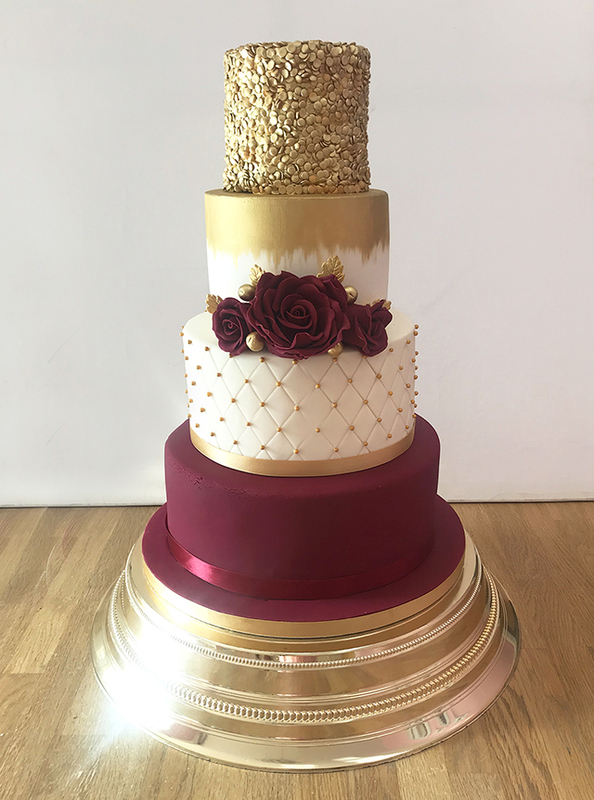 The Cakery’s wedding cakes look as good as they taste and the design is bespoke to you. 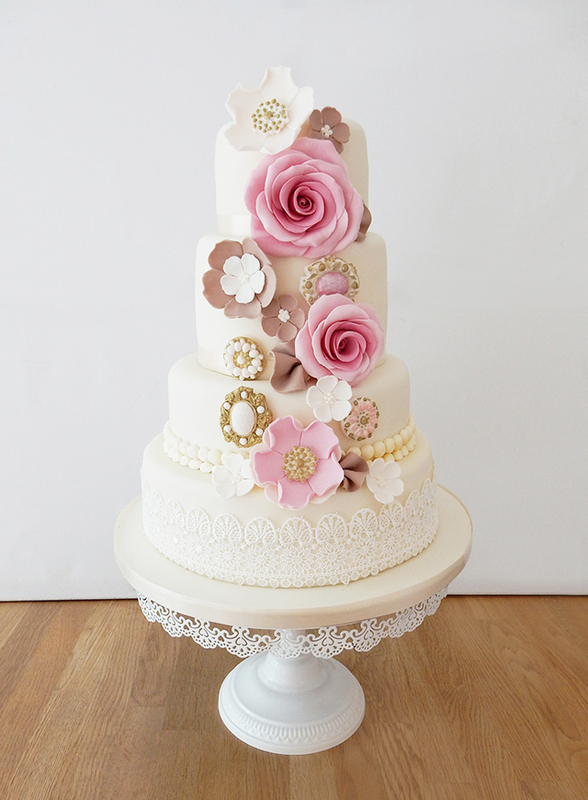 Get in touch and discuss your dream design or come in and try a sample. 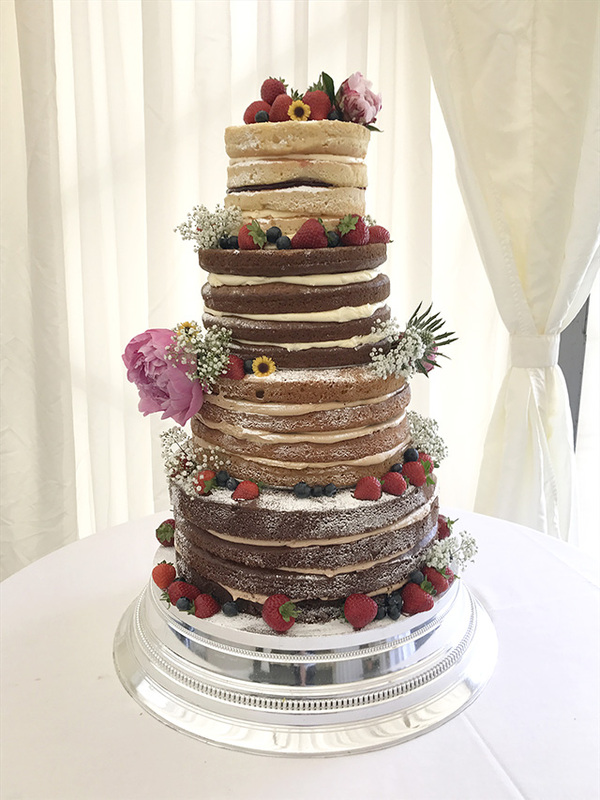 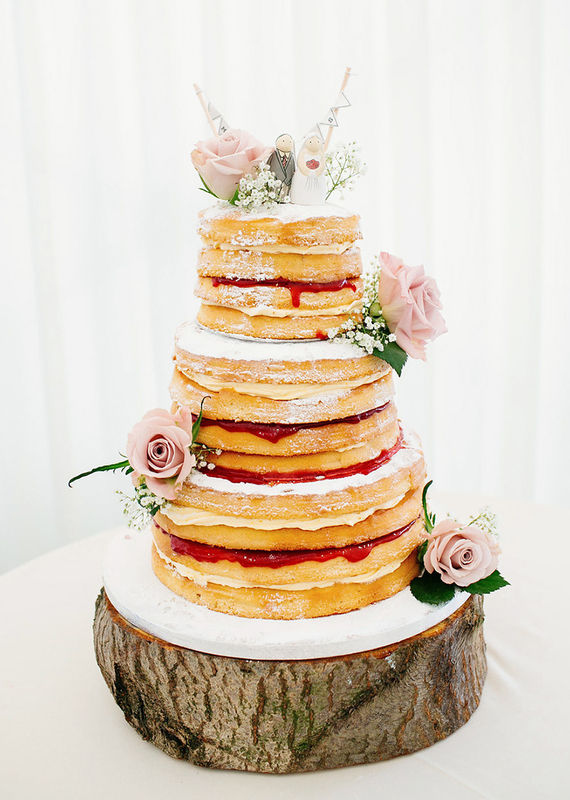 We will deliver your wedding cake to your venue within the Coventry, Warwickshire and Stratford Upon Avon area.